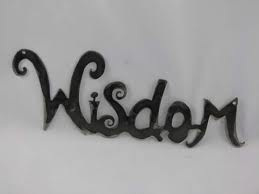 No experience = no wisdom. Yes? Oye, I guess we are foes :P. I strongly feel wisdom comes from both-knowledge and experience,. But your hold over penning down is really brilliant, keep it up!